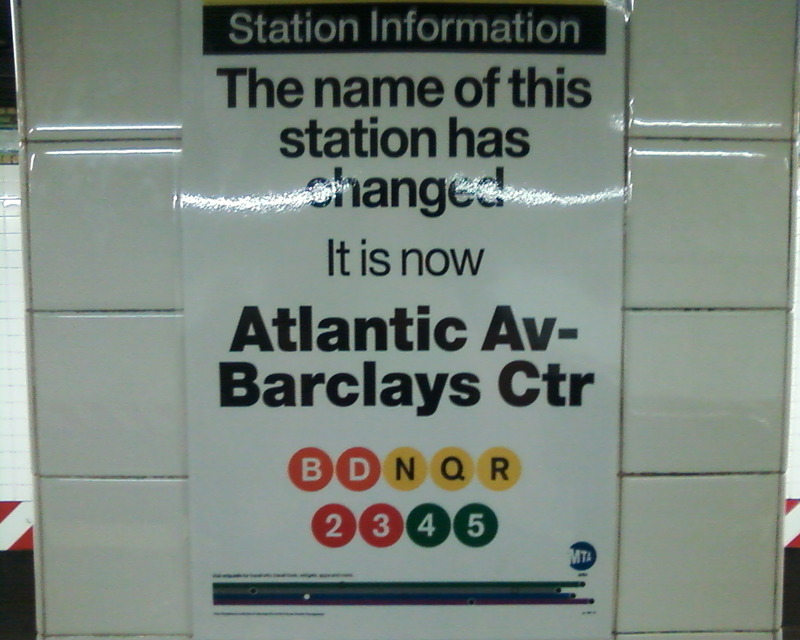 Subway-wise, the MTA’s officially announced a name change for our beloved hub. 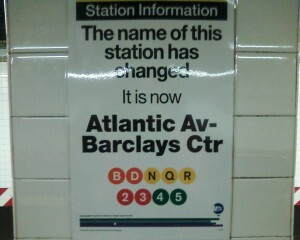 It will always be Atlantic-Pacific to me. Poetry-wise, some of my poems were in the April edition of the Brooklyn Rail. Library-wise, we filed a lawsuit against Bloomberg, Ray Kelly, the NYPD, the Dept of Sanitation, and the City of New York. w00t! The case is Occupy Wall Street et al. v. Michael Bloomberg et al., U.S. District Court, Southern District of New York, No. 12-4129. The full complaint is here.